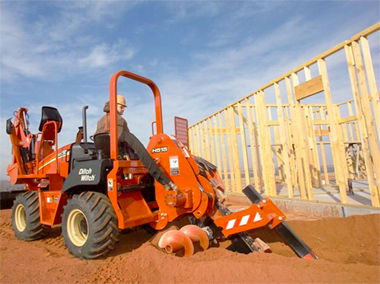 The 60-hp RT55 is designed for the toughest, tightest landscapes. Compact, powerful, and equipped with a low-noise Deutz engine, the RT55 works efficiently and inconspicuously even in the most sensitive urban settings. And with its multiple attachments, the RT55 is as versatile as you want it to be. 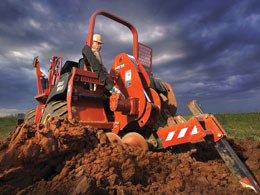 Quiet, emissions-compliant Deutz engine is built for maximum power and minimal maintenance. 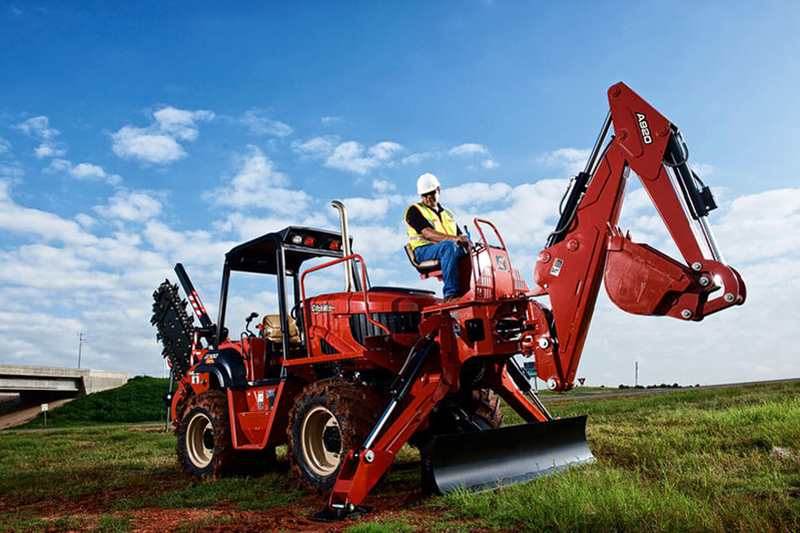 Heavy-duty frame, ground drive components, and backfill blade assembly ensure maximum durability and reliability.